TORRANCE, Calif. – Nothing ignites a local environmental justice campaign more quickly, in California, than a refinery fire or explosion affecting down-wind neighbors. 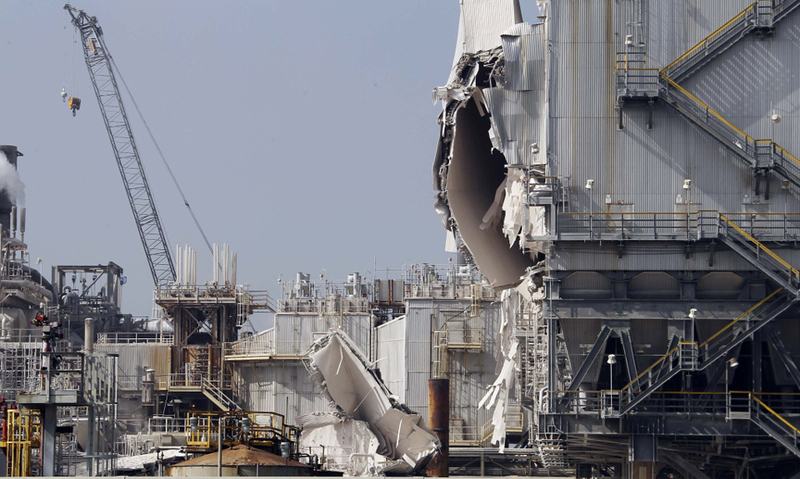 Three years ago, an Exxon-Mobil facility was rocked by a huge explosion in Torrance, a city of 145,000 just south of Los Angeles. Throughout the country, refinery neighbors had good reason to applaud the safety-related demands made by the USW three years, when thousands of its members were striking or otherwise campaigning for a new national oil industry contract. More recently, a USW led labor and environmental coalition got the state of California to adopt the nation’s strongest refinery safety regulations. Nevertheless, the threat of job blackmail—and fear of job loss—remains a potent check on labor organization behavior involving workers engaged in the extraction, refining, transportation, or use of fossil fuel. Who was on the march in Torrance last weekend—and who was not—reveals much about the real-life difficulty of getting labor and community on the same page in refinery towns, near and far. 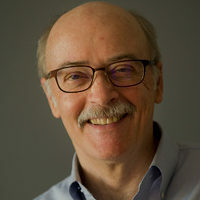 Steve Early has been active in the labor movement since 1972. He was an organizer and international representative for the Communications Workers of American between 1980 and 2007. He is the author of four books, most recently "Refinery Town: Big Oil, Big Money and The Remaking of An American City" from Beacon Press.